Hey again everyone! I hate to make predictions but this family might take the cake for “best looking” of 2012. Not to mention how nice they were! Just look at these guys! 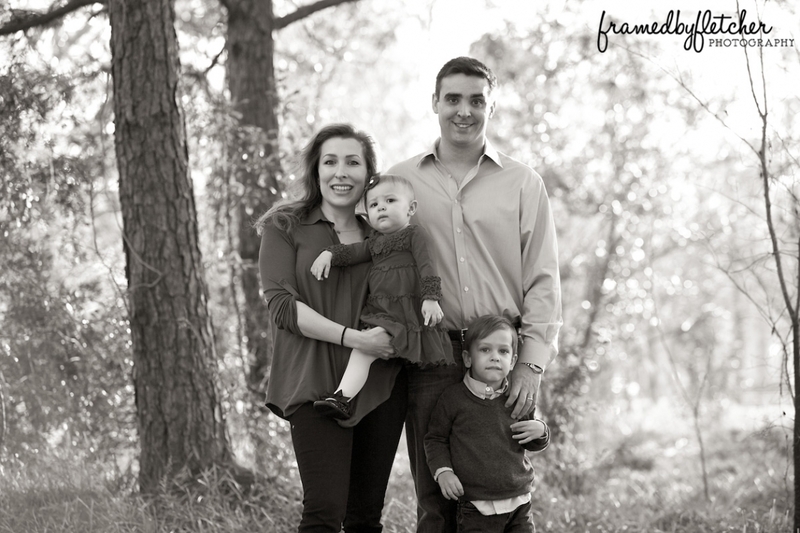 Even though little Isabella was a little under the weather, we took the chance to get together and take some photographs for the family. I had a great time and am already looking forward to next time. Thanks guys! It’s been about 6 months since I last got together with this family. All the kids are bigger now but are still just as cute. We went to the park last weekend to take some updated photos for the holidays. I had fun guys, see you next time! 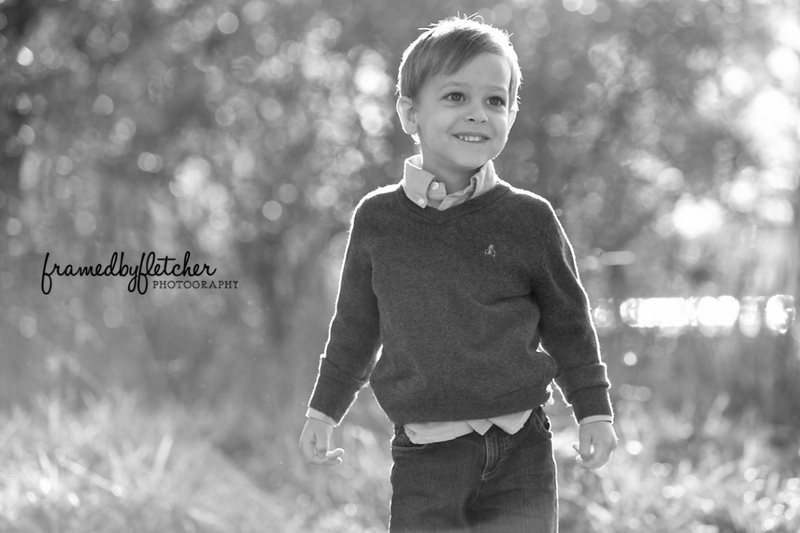 framedbyfletcher photography | 832.338.6068 | jonathanfletcher@gmail.com|ProPhoto Photo Blog by NetRivet, Inc.